Xiaomi is probably going to release xiaomi redmi go the budget phone of the year. Xiaomi redmi go comes with 5.0 inches 720 x 1280 pixels and 294 PPI density. Android 8.1 Oreo (Go edition) is the operating system. It is powered with Qualcomm MSM8917 Snapdragon 425 (28 nm), Quad-core 1.4 GHz Cortex-A53 CPU and Adreno 308 GPU which is very good to go. 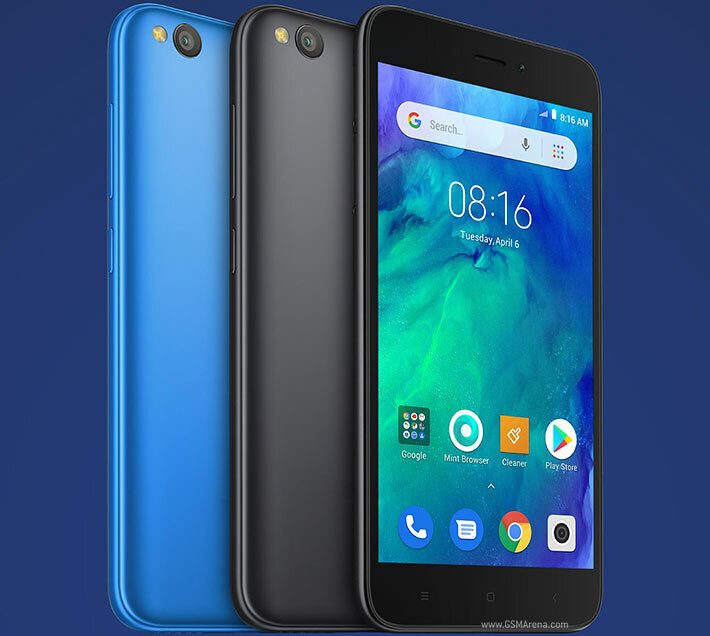 Xiaomi Redmi Go has 8 GB internal storage with 1 GB RAM only. It would be better with at least 2 GB ram. You can use Micro SD card up to 128GB supported. So 8GB internal storage would not be a problem. Its main camera is 8MP and the front camera is 5MP which is fair for this price. It has Micro USB 2.0 interface. The Xiaomi Redmi Go is powered with 3000 mah Non-removable Li-Ion battery. Why you should buy Xiaomi Redmi Go? and Why not? For this price range is a good phone. Xiaomi redmi is good for general use, watch some videos, take random photos etc. It will be good for the elderly person who doesn’t use much any phone. Simply a better feature phone. But with 1GB RAM and 8GB Internal, no heavy game or apps will be supported. For example Facebook, messenger or youtube will consume much space and won’t run smoothly. But there are other alternative options like facebook lite, messenger lite or youtube go. What do you think about this phone? Let us know.